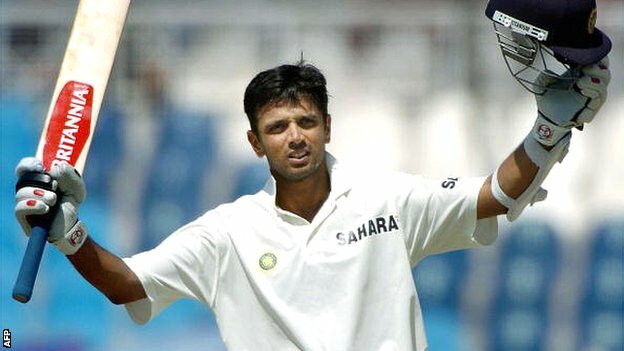 In this episode, former India batsman and captain Rahul Dravid talks about his methods to prepare for a Test series, the adjustments he made to his technique based on the opposition and the conditions he faced, captaincy, his decision to retire from the game, and his new role as a commentator. You can download the episode directly by clicking here. This entry was posted in Couch Talk, Featured, India and tagged Captaincy, Couch Talk, India, Podcast, Rahul Dravid. Bookmark the permalink. I think it is a good decisions of Indian Cricket board. 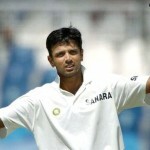 As an experience cricketer Rahul Dravid can give his best technique about long time batting. So I appreciated this decision.